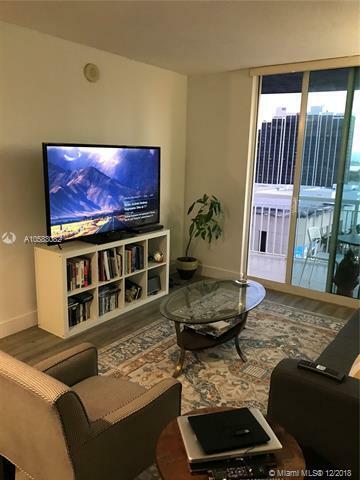 Beautiful 1 bedroom/ 1 bathroom in the heart of Biscayne. Centrally located. 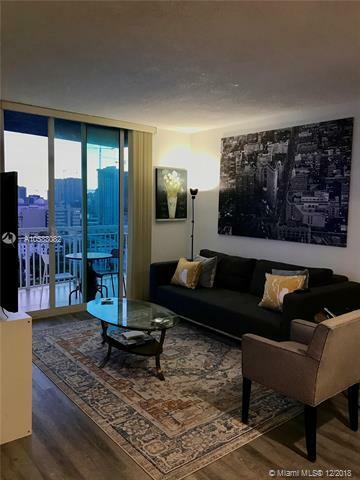 Near the Bay, Park, transportation, downtown Miami, Art, Theater and Design Districts. 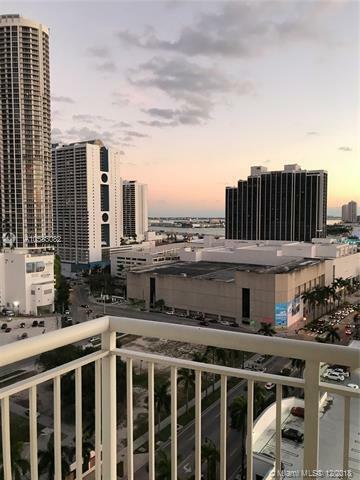 Walking distance to American Airlines Arena, restaurants and more. Washer and Dryer inside the unit. 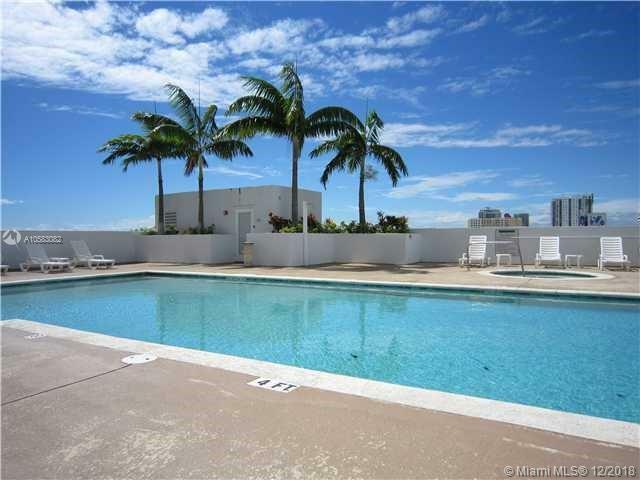 Swimming pool, Jacuzzi, Gym and more amenities.